Today we will talk about psychology of chess mistakes, or simply why do players make these mistakes. If your goal is to improve your game, the first step you need to take is to identify the mistakes you are making, and only then you will be able to prevent them. This is a translated article originally published in Russian, and written by Alexander Ilyin-Zhenevsky in “Chess Bulletin” #17, a father of Soviet Chess School. He discusses most common types of chess mistakes based on his own experience and games against players such as Alekhine, Lasker, etc. Every chess game is a story. It can teach us something new, if we know what to look for and how to learn from it. We can analyze a game, identify where certain mistakes were made, and determine if the combinations were sound or not. What we cannot do is to use a scientific approach to determine why these mistakes were made and how it can be avoided. We can deeply analyze thousands of chess games, but it will be much harder to determine and classify the elements that are necessary and sufficient to win the game. If you make a comparison between chess and a physical sport, the second one is much easier to explain. For example, a sprinter wins a 100 meter dash simply because he runs faster than competition. That maybe due to the fact that his muscle fibers are faster, stronger, etc. making him run faster. For chess, however, there is often no easy way to explain why one player won and the second player lost. It is much easier to get out a chess board and review the game. We can say that one player made a mistake and lost, but often we cannot say why exactly did that happen. If we cannot understand why a player made a mistake, how do we suppose to cure these mistakes? 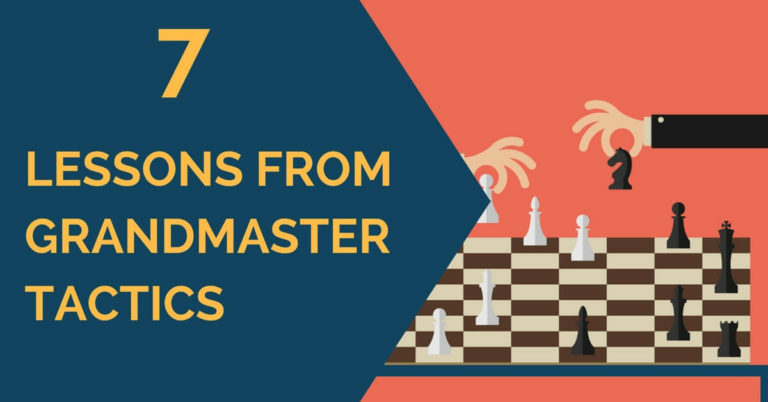 The goal of today’s article is to start classification of chess mistakes, to understand why they were made in order to learn from them and to avoid (minimize) these mistakes in future games. 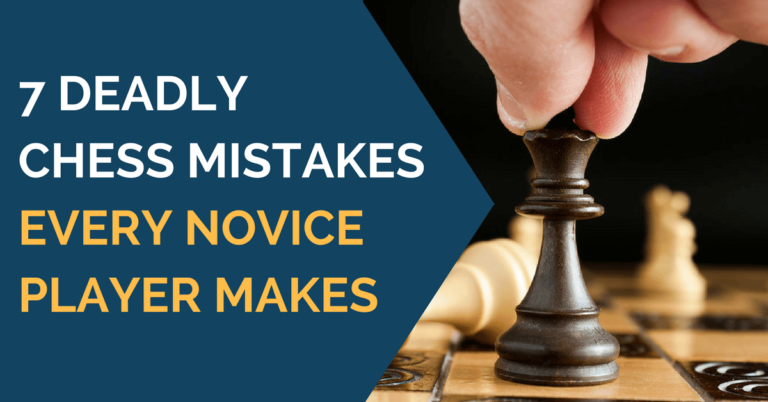 There are 7 general types of mistakes that should be considered when analyzing a chess game. All of these mistakes have psychological bases. The first step in avoiding mistakes, is to learn where they come from and why do they happen. 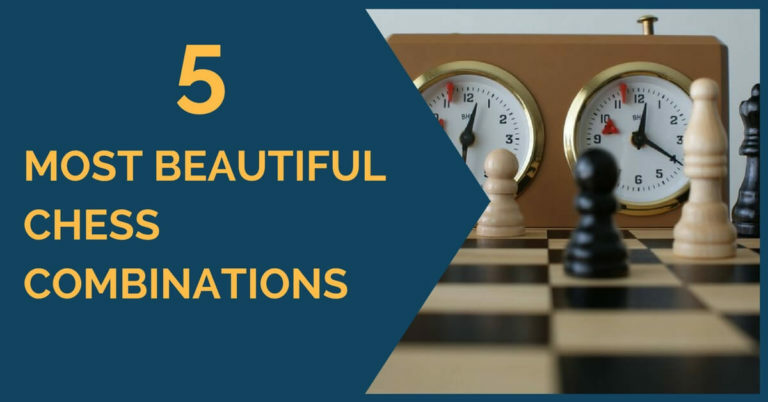 When a chess player calculates a variation, he needs to use his imagination, or rather visualization skills, to replay the variation in his head first, to make a decision whether to play it on the board or not. In that case, the current position on the board does not help a player with this calculation, but rather serves as a disruption factor. By looking at the board and calculating the moves in a head, it is easy to make a mistake, because the position has already evolved but a player still relies on the position he sees on the board for the calculations. Ilyin-Geneva, A. – Nenarokov V.
This is a similar type of mistake that is also very dangerous when one is calculating variations in his head. This type of mistake is a pretty similar to the previous one. The only difference is that instead of the destroyed ‘partition’, there is a piece that was for some reason missed. Alekhine, A. – Blackburn, J. Playing natural moves and expecting to get a natural response from an opponent, often leads to a losing position, when one of the sides in not careful. Ilyin-Geneva, A. – Grekov, N.
Lasker, E. – Ilyin-Geneva, A. This mistake is somewhat similar to the previous one. It happens when one chess player obtains some sort of advantage in the game and instead of realizing it and winning the game easily, he gets obsessed with some sort of nice looking combination or a sacrifice and loses the game. Y. Danyushevskiy – Ilyin-Geneva, A.
Kalyackin, M. – Ilyin-Geneva, A. Note: The text and annotations are adapted from the article originally published in Russian, and written by Alexander Ilyin-Zhenevsky in “Chess Bulletin” #17 called ‘Psychology of Chess Mistakes’ in 1928. You should check out the blunder avoidance technique presented in our training program. Go ahead click here, to see the full list of topics you are about to learn from our course. I visited many web sites but the audio quality for audio songs present at this site is genuinely superb.